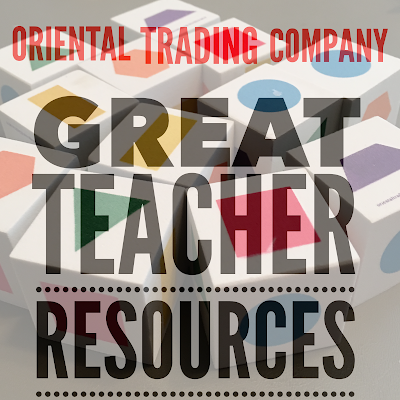 Before school started Oriental Trading contacted me to ask if I would be interested in reviewing some of their products. I jumped at the opportunity to review their educational line. I have always been a huge fan of their craft products. I spent hours clicking through their pages online. They have so many items that can be used in the classroom, I had a really hard time choosing which products to review. After much deliberation, I narrowed down my review to the following products. 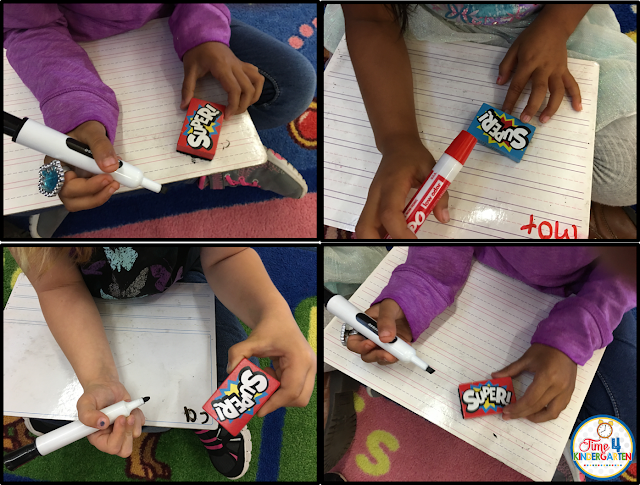 I work almost daily with whiteboards in my classroom. When I saw these mini white board erasers, I just had to have them. I love the bright colors and the superhero themes. They are easy for the kids to hold and they erase perfectly. These photo props were perfect for the first day of school. I set up a photo booth in the staff room for staff to let off a little steam and take some fun photos on the first day. There were 12 different photo props to choose from. These would also be great for students to use as well. This is me and my teammate Laura. She is always a willing participant is my shenanigans. 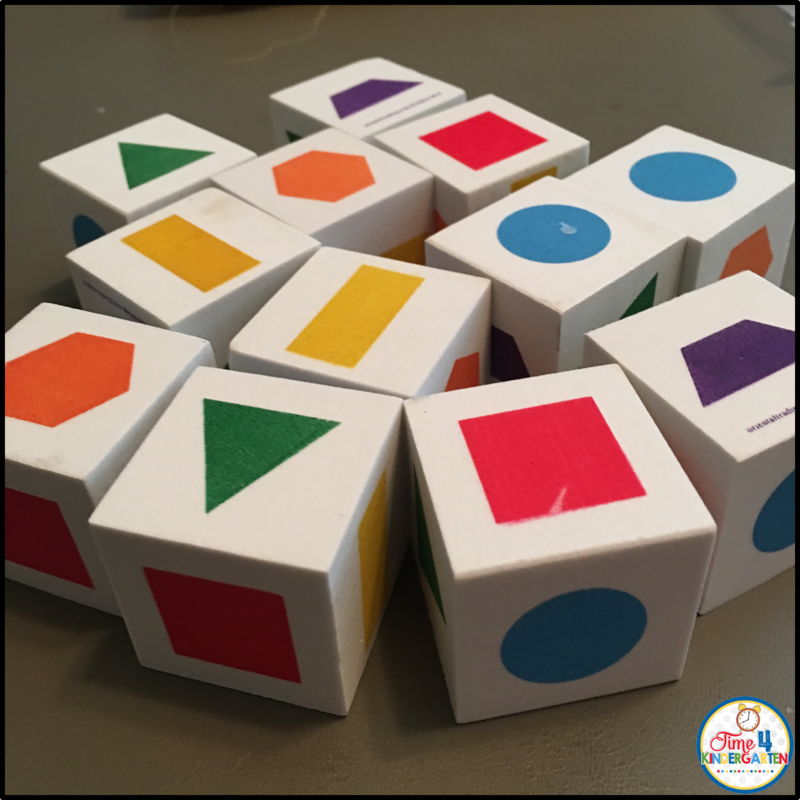 We are just starting to focus on shapes. These dice are going to appear in one of my centers next month. For now students are using them during our daily calendar math time. I am having the calendar helper roll the die then tell the class the name of the shape. There are 12 dice in the set. The following shapes are on each die-circle, triangle, square, rectangle, hexagon, and trapezoid. 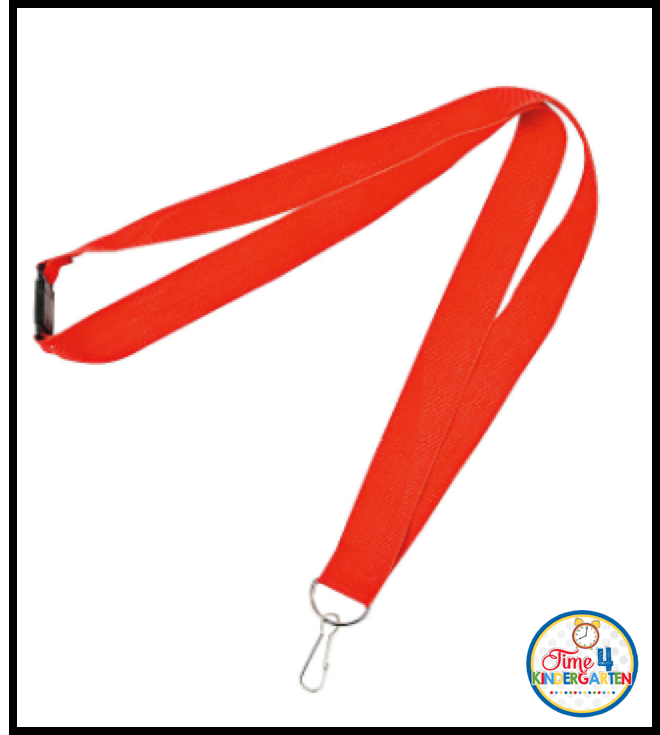 I originally ordered these red lanyards. Unfortunately they fell apart by the end of the first day of school. I contacted Oriental Trading and within 2 days I had These Neon Lanyards instead. I am happy to report that these lanyards have held up I have some very destructive 5 year olds. Their plastic badge holder is destroyed, but their lanyard looks great. Oriental Trading Company has great customer service! If you haven't looked to Oriental Trading Company for your classroom resources, supplies and more you should, they are more than just a large online party supply store. 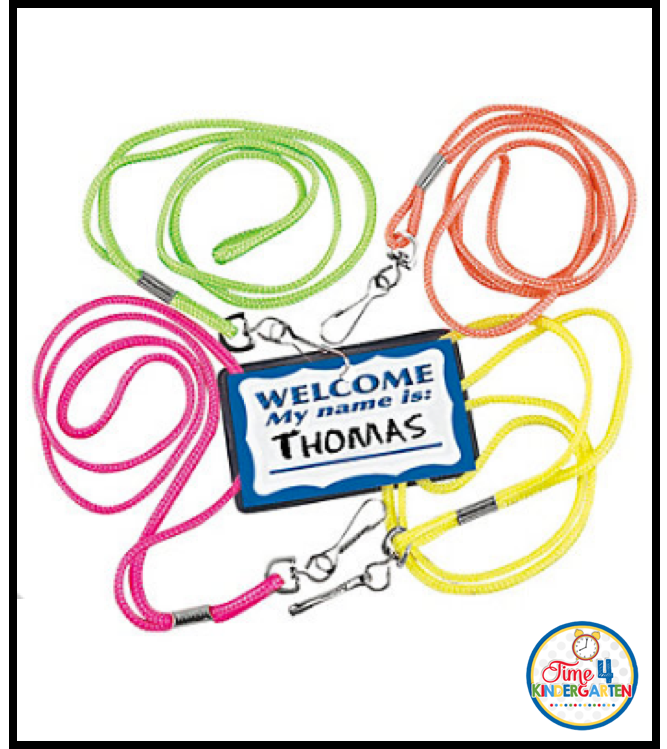 They have everything you need from classroom organizational items, decorations and curriculum. Just select the Teacher Supplies Tab at the top of their home page, you won't be disappointed.